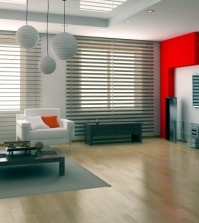 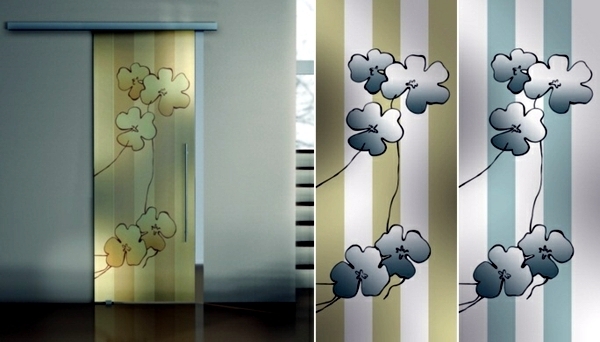 Home > Interior Design > Compared Interior doors sliding glass doors or room door with frame? 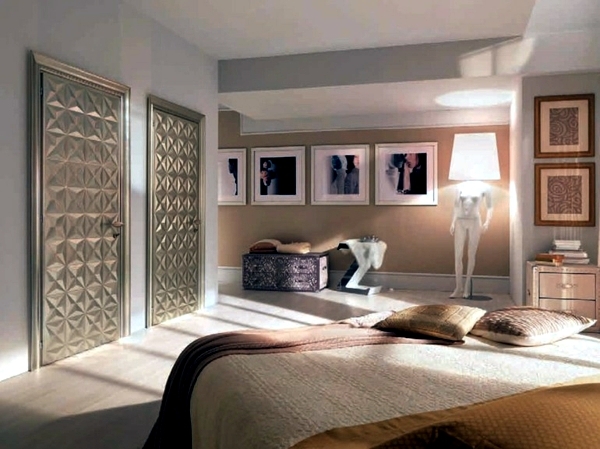 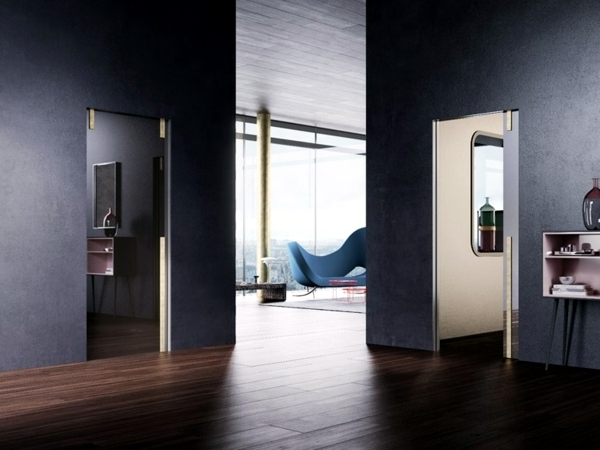 Interior doors divide the living space into different areas. 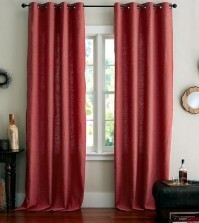 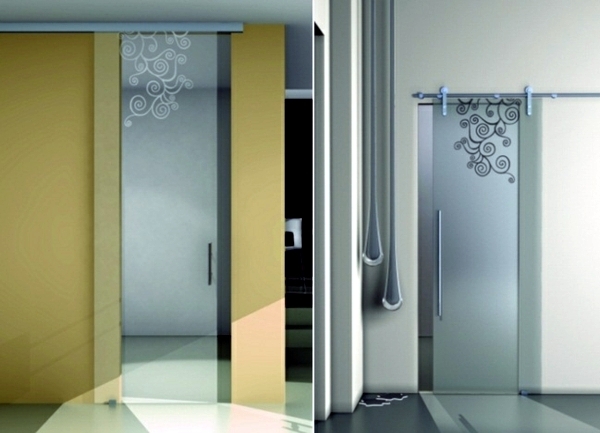 But they are much more affordable partition - have today become a special decoration. 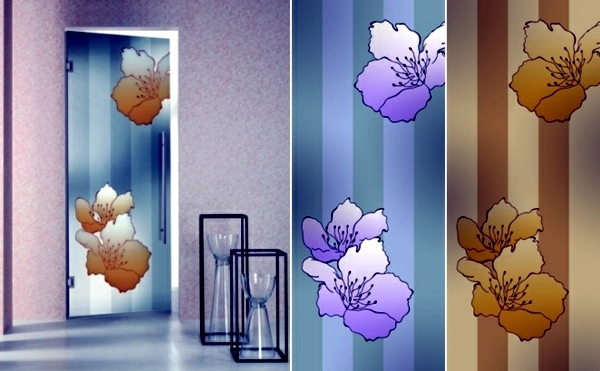 They complement the interior and help to create an atmosphere of well-being. 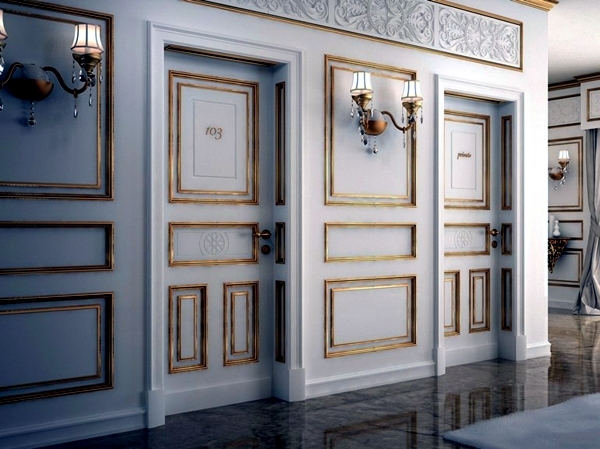 When you choose the right door, many factors play a role - often determines the function of design. 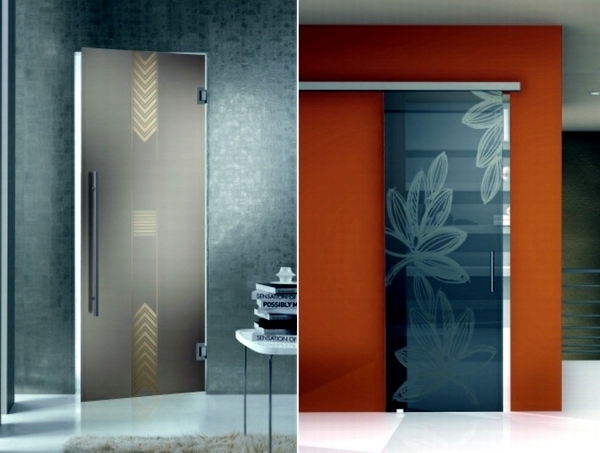 Take the two most popular variants under the magnifying glass, sliding glass door and the room door with frame. 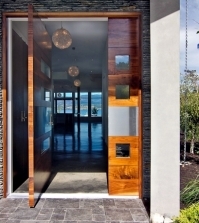 If the sliding glass door with an alternative framework? 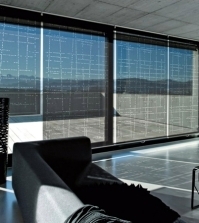 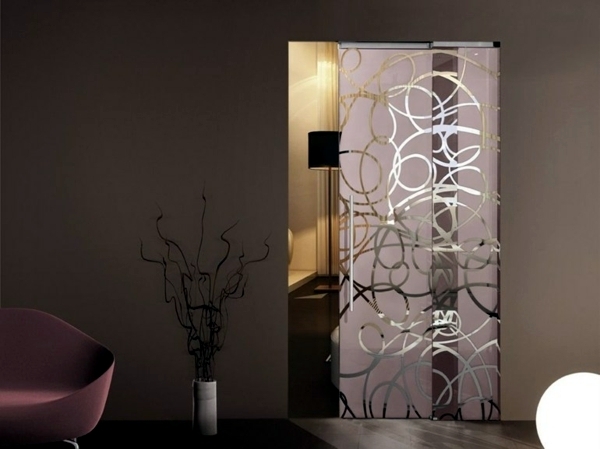 The sliding glass door wins in recent years increasingly popular. 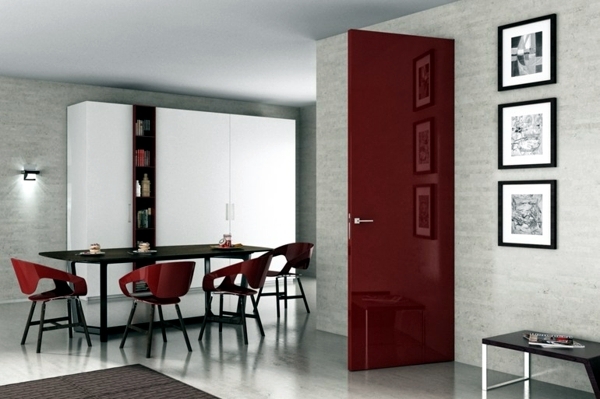 Glass doors are compact and very affordable. 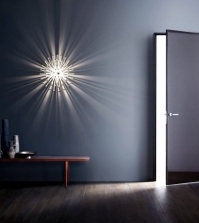 Let the light of the summer and you can also enjoy a bright corridor day. 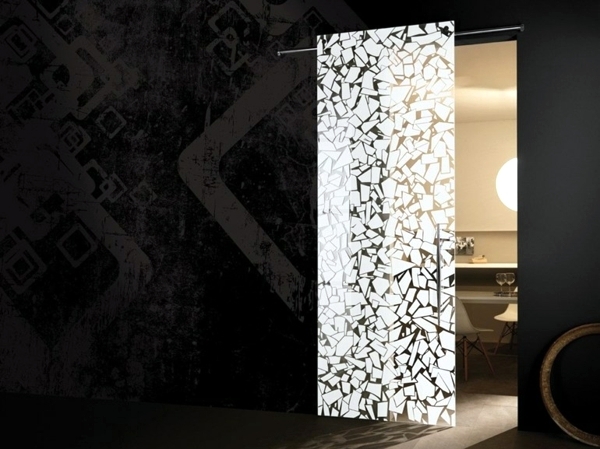 The simple design is made from a metal guide on which is attached a large glass element. 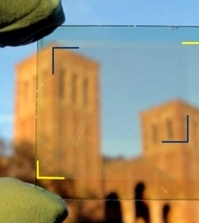 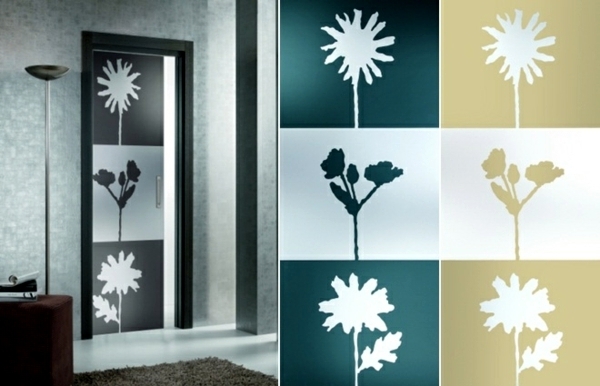 Often only small samples are frosted on the glass, which creates an interesting play of light and shadow. 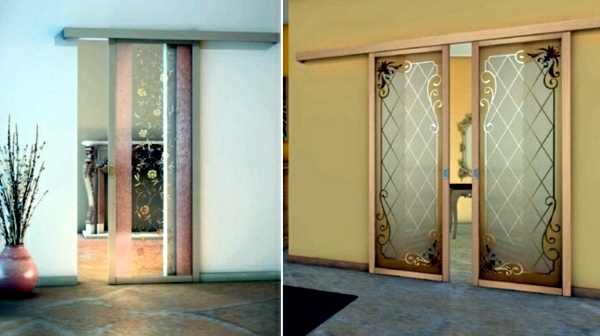 These doors are certainly not suitable for families with small children or animals - there is always the risk of injury. 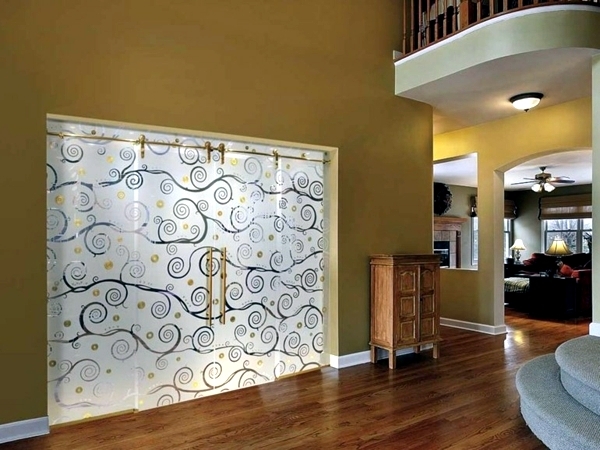 Glass doors are mainly used in the living room, dining room and kitchen. 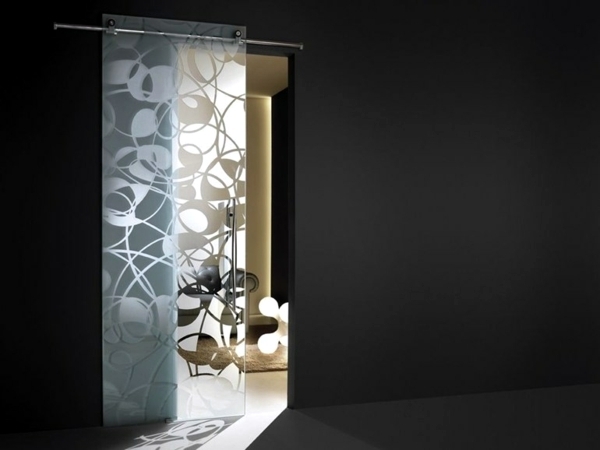 The room can be visually separated by a glass wall in the bathroom. 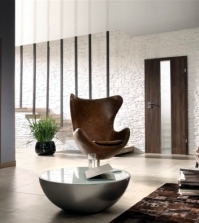 Part of the wooden door with a classic interior elements. 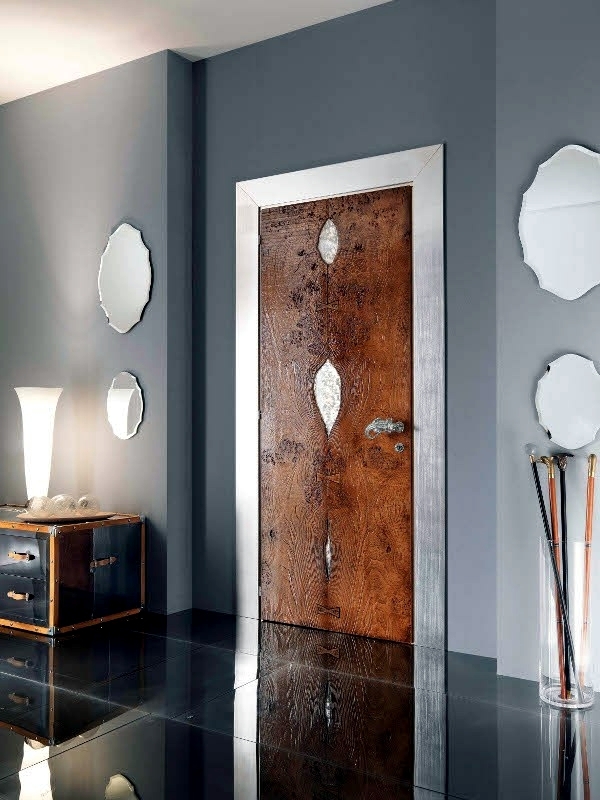 Today, many modern designs with minimalist shapes, simple are proposed, but the classic version, decorated with wood carving remains a popular choice. 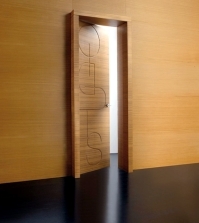 Wooden door is more stable, at least, it takes more space. 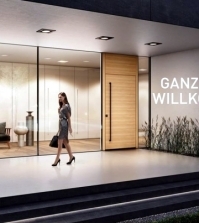 In the final analysis, depends on environmental conditions, lifestyle, and personal preferences, so that the door / frame or with the sliding glass door / you decide. 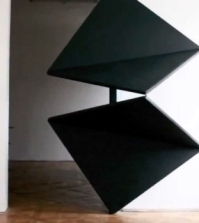 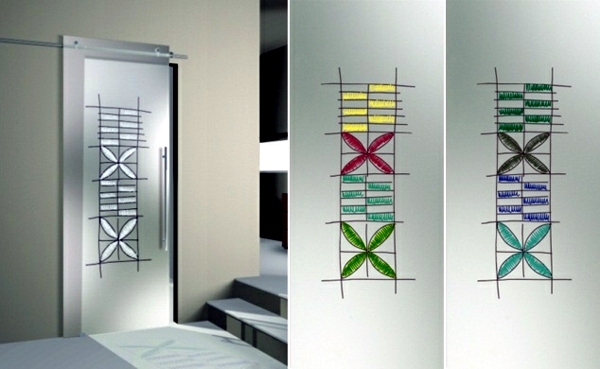 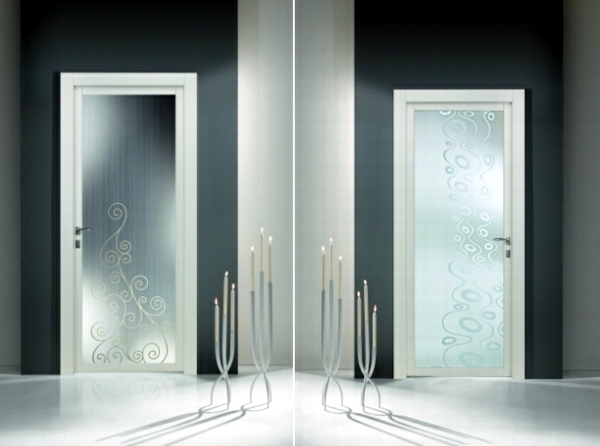 Exceptional designs are available in two versions - you will be convinced by this designer doors! 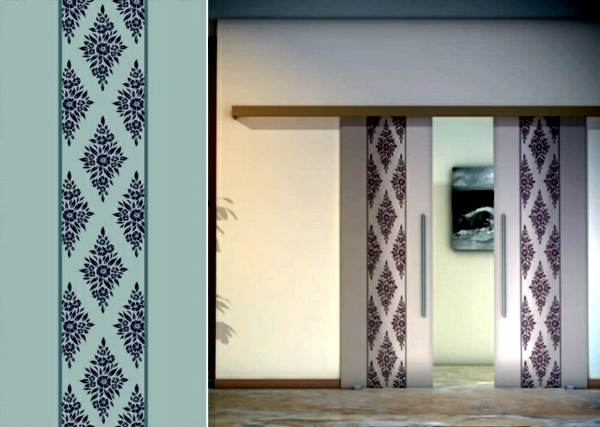 Geometric shapes modern or classic floral pattern?